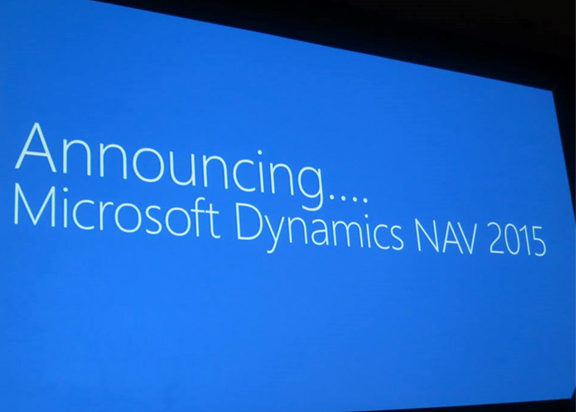 According to the "waldo" Microsoft is going to launch Dynamics NAV 2015 also known as CRETE. 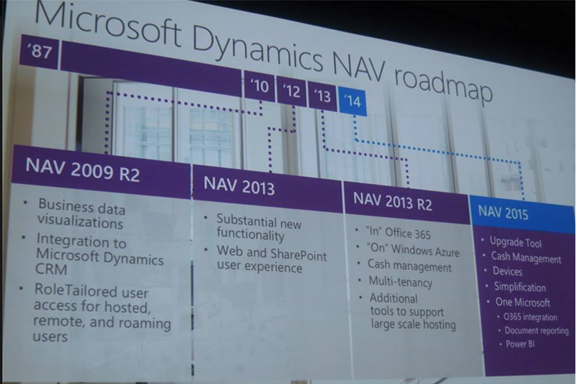 During the Convergence 2014 presentation in March, Microsoft committed to shipping yearly releases for NAV, beginning with NAV 2015. According to the waldo this is a one major release and we can expect lot of changes to platform, development and application. Still Microsoft has not officially realeased any articals regarding this. According to the current information following changes will include in the new release. Devices: we mean: clients for devices. And with devices, we mean “tablets”. Report: An additional way to create reports: so there is going to be an alternative for RDLC, which is going to be “Word Templates”: you are going to be able to create documents reports by designing them in Word! It’s not to replace RDLC, but you have an alternative. Customers will be able to do changes now far easier. 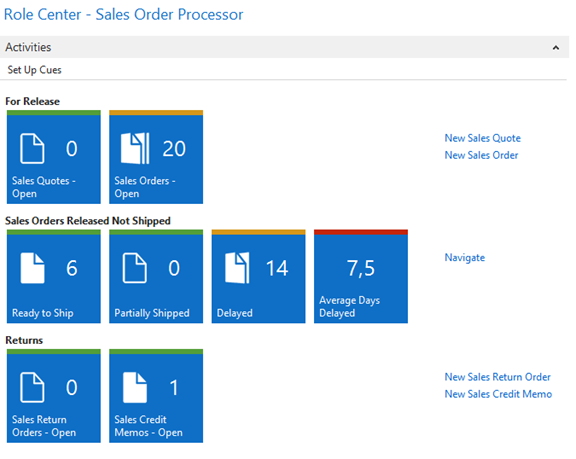 Crete’s main emphasis is on Power Business Intelligence (BI), integration with Office 365 and document reporting. 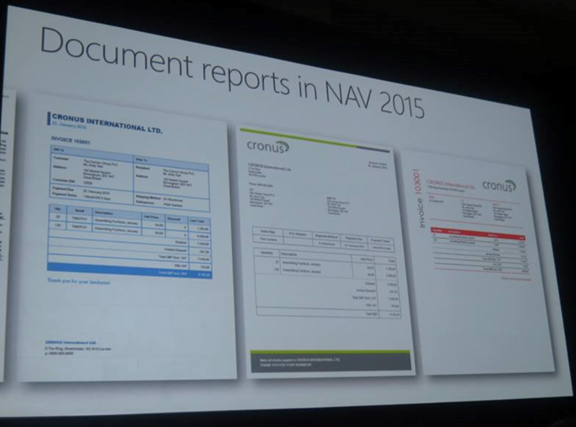 NAV 2015 Business Intelligence : With the new release of Crete, Microsoft is mainly focusing on providing the capability for the small business to use BI. With the Power BI, users will be able to use common tools such as SharePoint, Excel and mpbile device. Power Query - This feature will enable users to access data from public and corporate data sources. Power Pivot – This module extends the capability of Excel by adding key Performance Indicators (KPIs), hierarchies, custom measures and relationships. Pivot’s in-built memory can store generated models, hence enabling users to analyze millions of data fast. 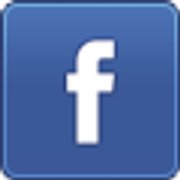 Power View – Provides interactive views of Excel data or reports in form of charts and graphs for easy understanding. Power Map – Enables end users to integrate Excel with geospatial data to create a 3D map experience.